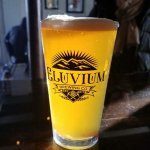 Right around the corner from historic Main St. in downtown Weaverville, you will find Eluvium Brewing Company producing and pouring modern and classic beer styles. 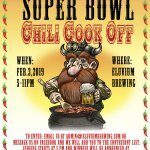 You can relax and enjoy a pint in their inviting tap room, or enjoy the sunshine on the outdoor patio. 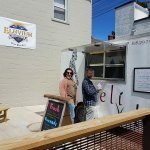 Food trucks make appearances every weekend, and during the warmer months you can find live music on the patio. 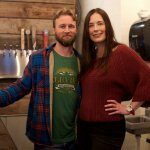 Let owners Jon and Shea pour you a pint of one their handcrafted ales or lagers soon!